A white wine grape variety from the Loire valley of France. Its high acidity means it can be used to make everything from sparkling wines to well-balanced dessert wines. Outside the Loire it is found in most of the New World wine regions; it is the most widely planted variety in South Africa, where it is also known as Steen. 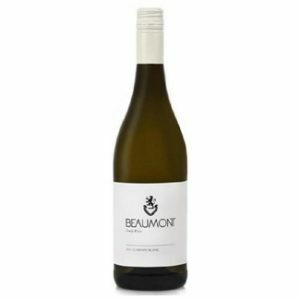 Chenin Blanc from the Loire will often have notes apple, and chalky minerals that develop into more honey, acacia, and quince aromas. New World styles of Chenin, such as those of South Africa, are more often made to be consume young and exhibit rich tropical fruit notes such as banana, guava, pear, and pineapple. Lighter, dry styles can pair well with light dishes such as salads, fish, and chicken.